Being a Private Ltd. Co. Registered under Indian Companies Act 1956, Utkal Technocare Pvt. Ltd. was established in 1985. 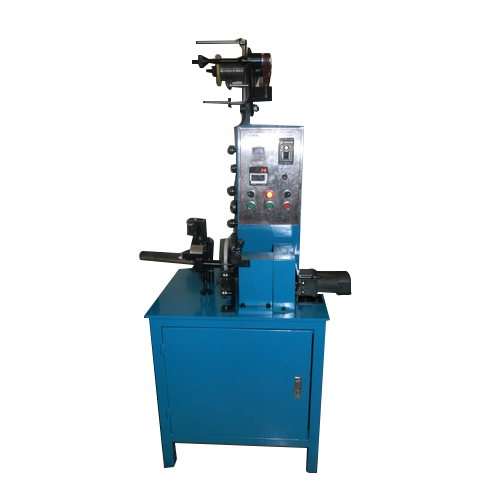 We are engaged in dealing with Heating elements Machines and Industrial Heating Elements. By following international guidelines and set industry norms, these industrial products are made using the world-class raw materials and advanced technology tools. Our large product line is widely demanded and appreciated all over the world for their tensile strength, trouble free operations, easier maintenance and longer serving life. In order to meet our esteemed clients’ specific requirements and demands, we offer them the facility of customization also. Besides this, our well equipped infrastructure facilities and highly experienced & trained professionals enable us to deliver our product range within the prescribed time frame.